The mission of Prairie View Elementary is to create relationships with ALL students, their families and our community. We will develop passionate, literate leaders who are driven to better the world. 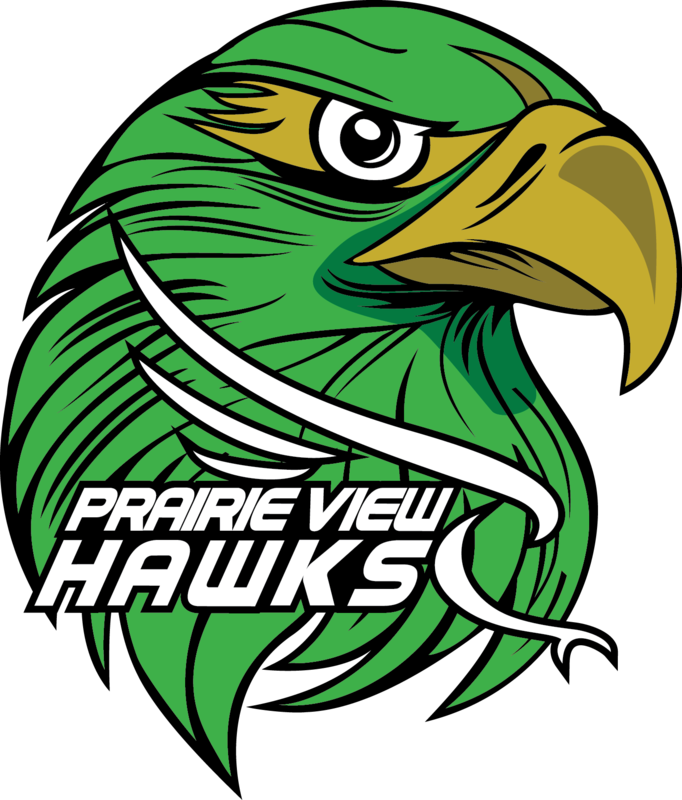 Welcome to Prairie View Elementary School located in Northwest Independent School District. The school district believes the success of each student is the shared responsibility of students, families, schools, and communities. Our campus looks forward to partnering with families and communities throughout the school year to prepare students to be future ready. Click on the image above for more information regarding supply lists.